Hi I am Govinda aka Belly Guv. 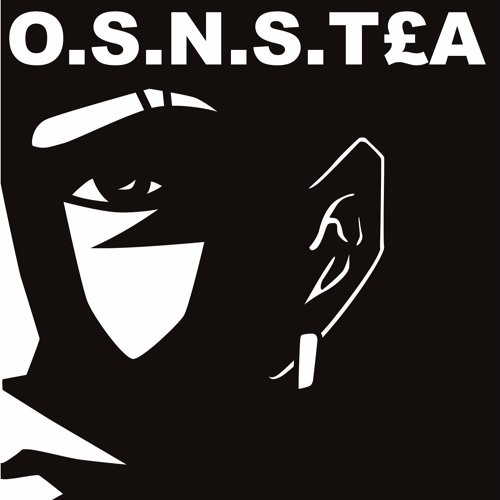 I am Director of O.$.N.$.T£A Entertainment (pronounced O.S.N.S.TEA). I am a Concious rap artist/songwriter Mixtape for promotional use only.